Every Fall designers and fashion stans gather to celebrate the best time of the year: New York Fashion Week. Timelines are flooded with pictures of not only fabulous runway designs, but styles from the red carpet and front rows as well. Fashion Week is like the first day of school and just as we tried to be the best dressed, fashion designers try to give the best shows. One designer that seems to rock the blogs the most, is Christian Siriano. The former winner of Project Runway, Siriano has gone above and beyond reality star status. 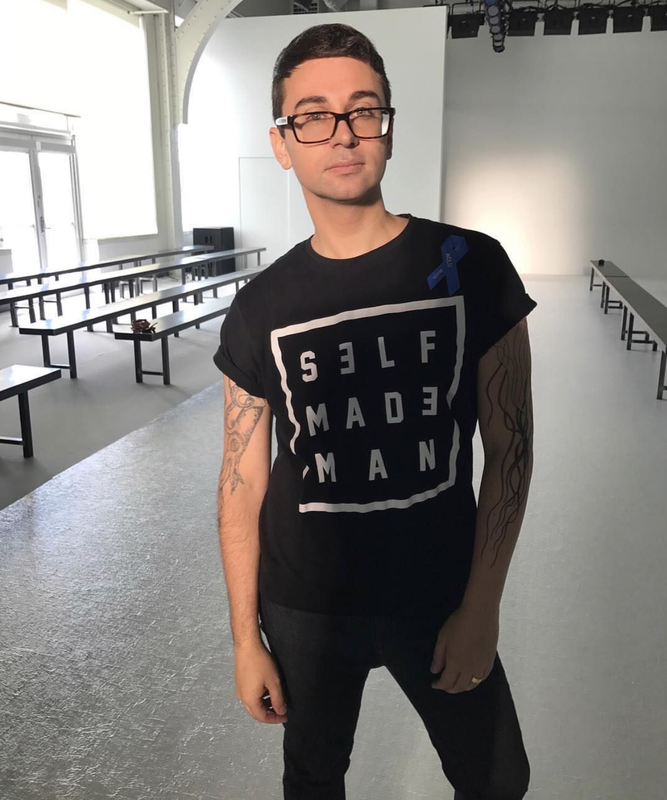 From brand and celebrity collaborations to inclusion in his fashion campaigns, Mr. Siriano knows exactly what the fashion industry needs. Christian’s Spring ‘18 show featured classic slip dresses and ruffled filled gowns that beamed with bold bright colors. His collection was stunning, but as always, Christian enhanced his work with beauties that anyone could appreciate. Beautiful skin tones, amazing curves, long lines, and more. Christian invisions everyone expressing their creativity through fashion and he includes them as well. He takes his vision beyond the runway by being a go to for celebrity style and collaborations with retail brands. In the past, Christian has proven himself by coming to the rescue for celebrities like Leslie Jones. 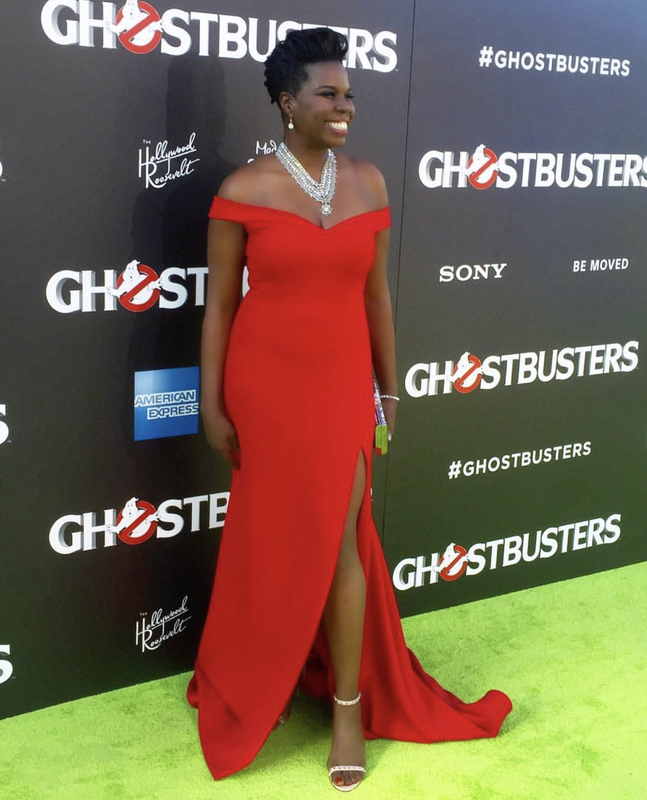 When no one else wanted to dress her for the Ghostbusters premier, Christian not only provide a gown without hesitation, but he made sure she was the best dressed that night. They continue to have a great connection as seen during his NYFW show when she sat front row providing colorful praise for his collection. Christian also takes his brand beyond the runway by doing special collaborations with national brands. He has worked with beanda Lane Bryant and Payless to provide affordable fashion to the everyday buyer. I, myself can speak for the Payless collaborations for I have several pairs resting in my closet. As the fashion industry continues to evolve, it should look to Christian Siriano for inspiration. Without hesitation he creates pieces that would look great on anyone providing us all the opportunity to look fabulous. His work deserves to be celebrated and the Barbie brand agrees as they have created a collection to highlight his best red carpet appearances. With recognition like this, Christian has made his ﻿mark on the industry and now it’s time to just sit back to see him make it to legend status.